Little Laura's Nanny Agency is here to help parents find qualified, experienced trustworthy nannies. 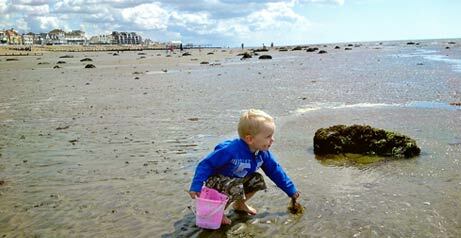 Little Laura's was set up in 2003 to meet the ever growing demand for local nannies. We have placed numerous nannies in a range of diverse roles, be it full time, part time, temporary due to unexpected circumstances, or simply a babysitter for the evening. A thorough interviewing process and appropriate follow-up, ensure Anna is in the best position to find the right nanny for every child and family. If you are interested in finding out more about Little Laura's Nanny Agency and baby sitting, please contact us using the contact us page. 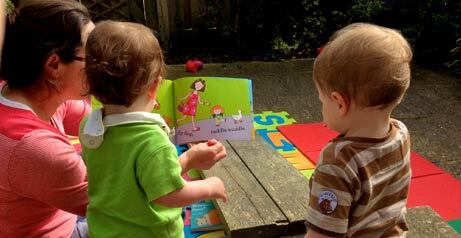 Find out all of the services that Little Laura's Nanny Agency has to offer. We offer nannies, baby-sitting, wedding help and more. Want to be a Little Laura's Nanny or be a babysitter. All you need to know about applying. 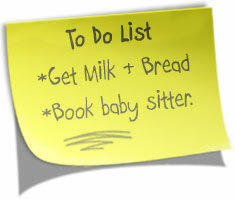 To Book a nanny or babysitter call us, click on the link below to find our number.